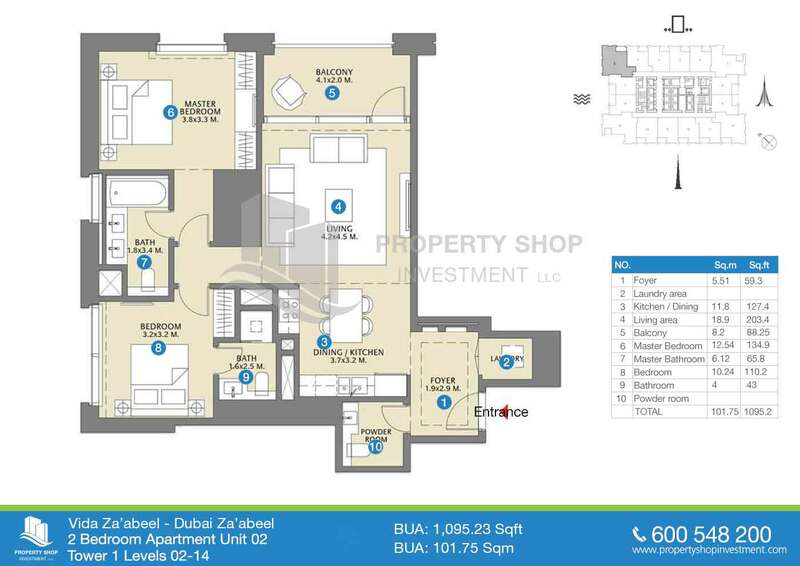 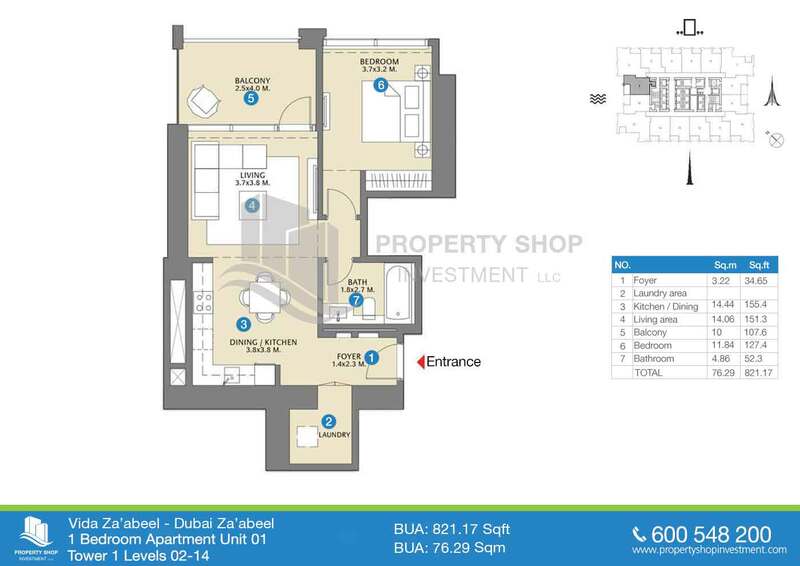 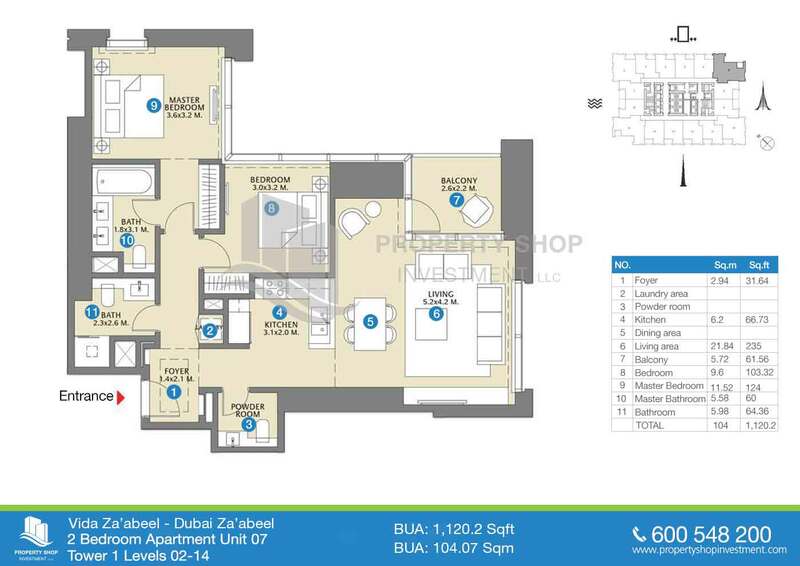 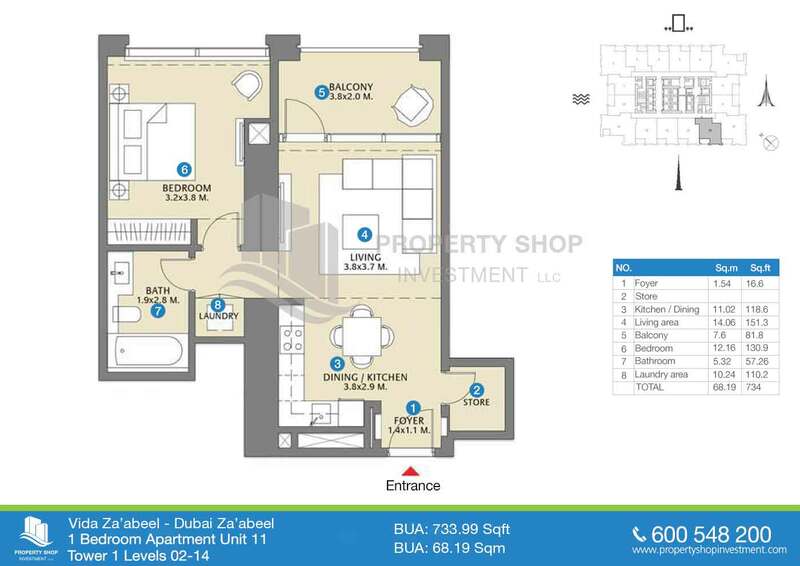 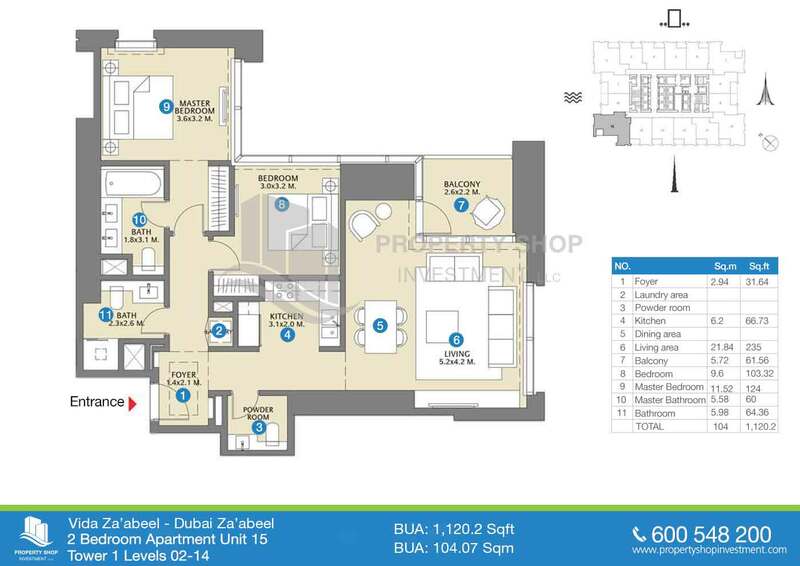 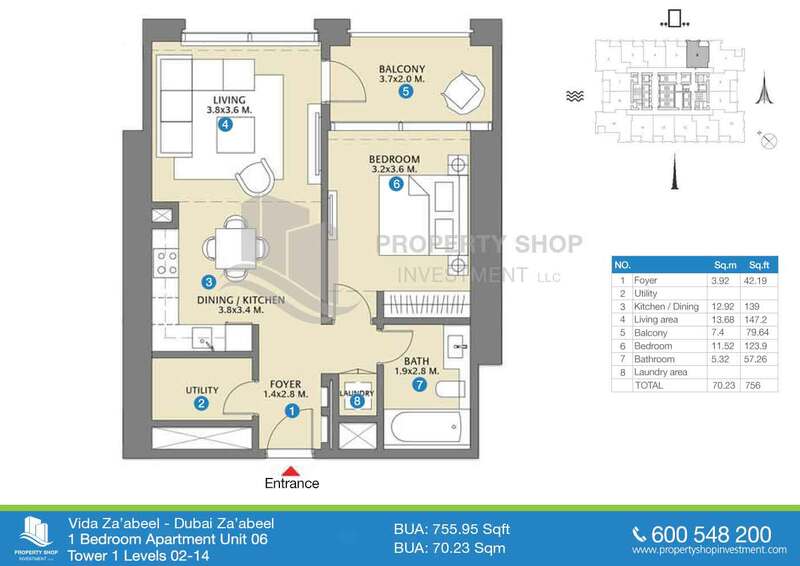 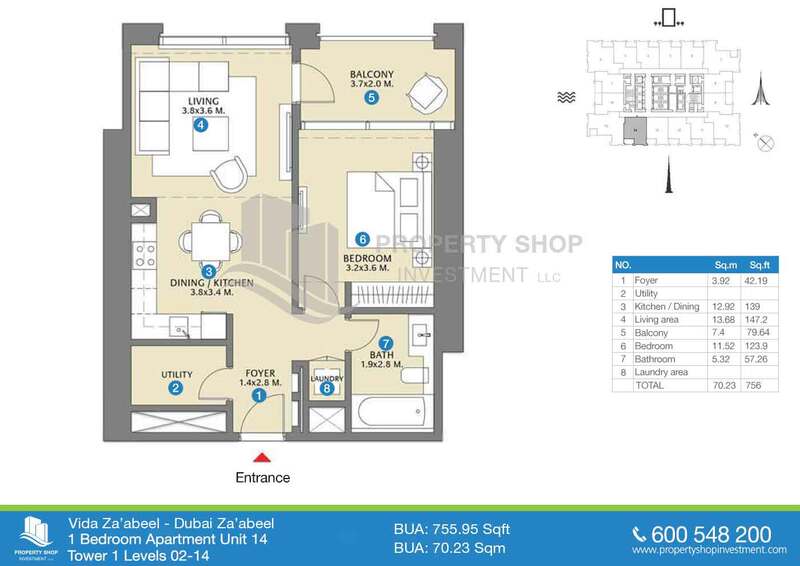 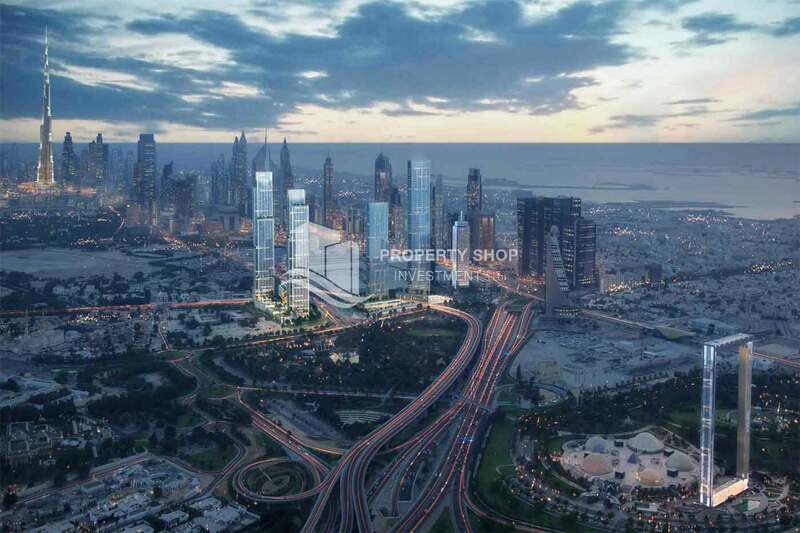 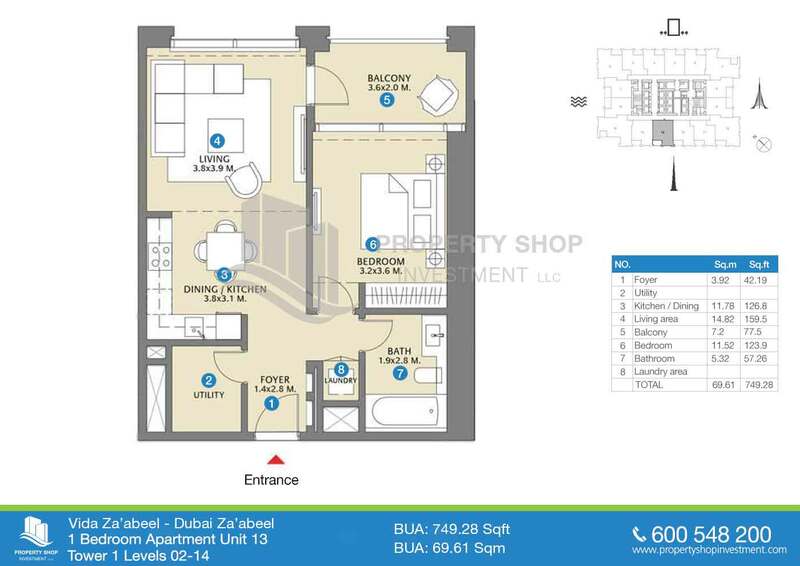 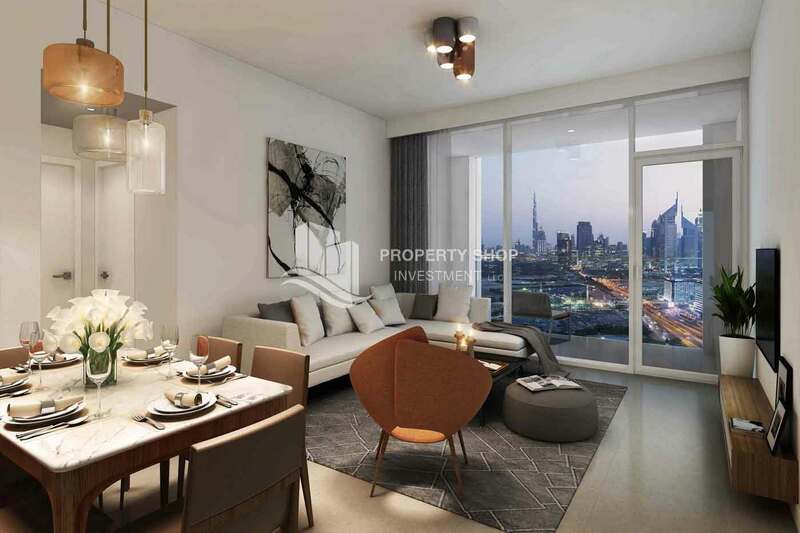 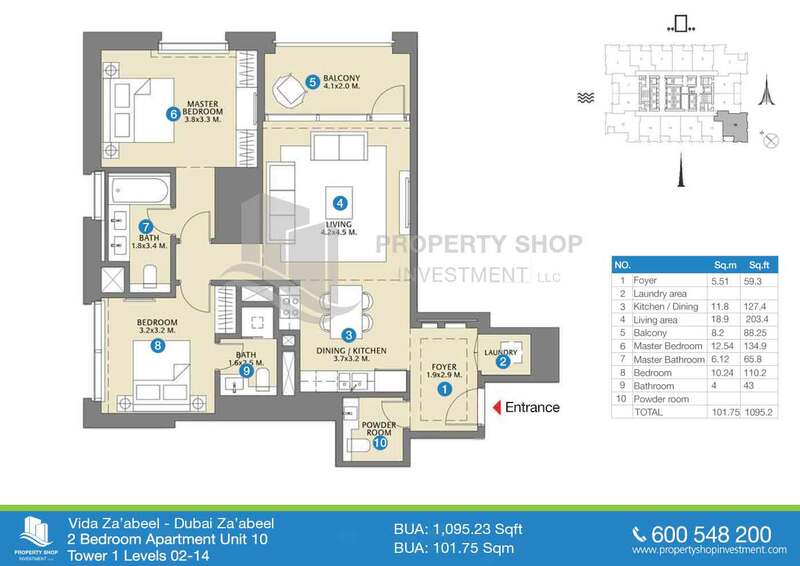 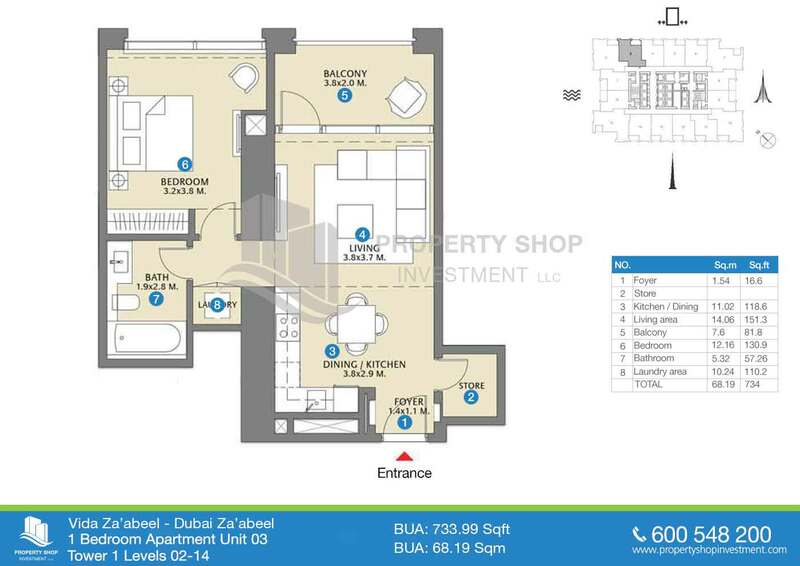 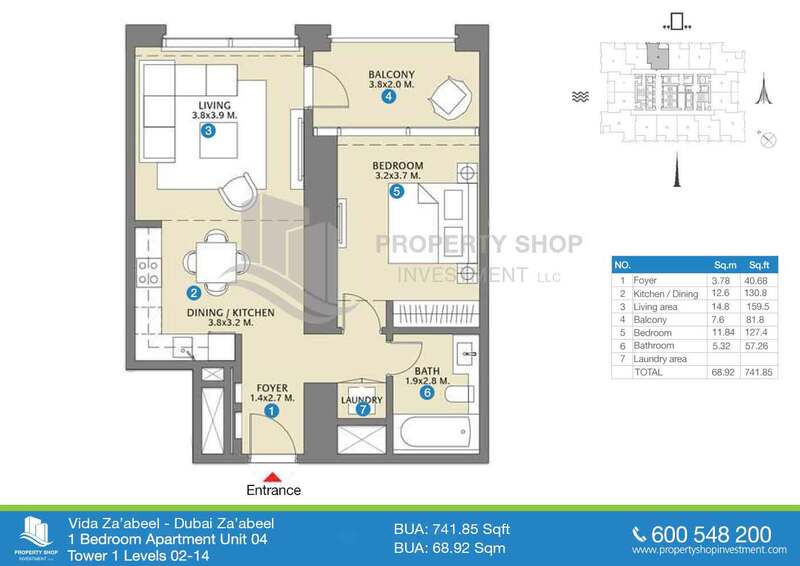 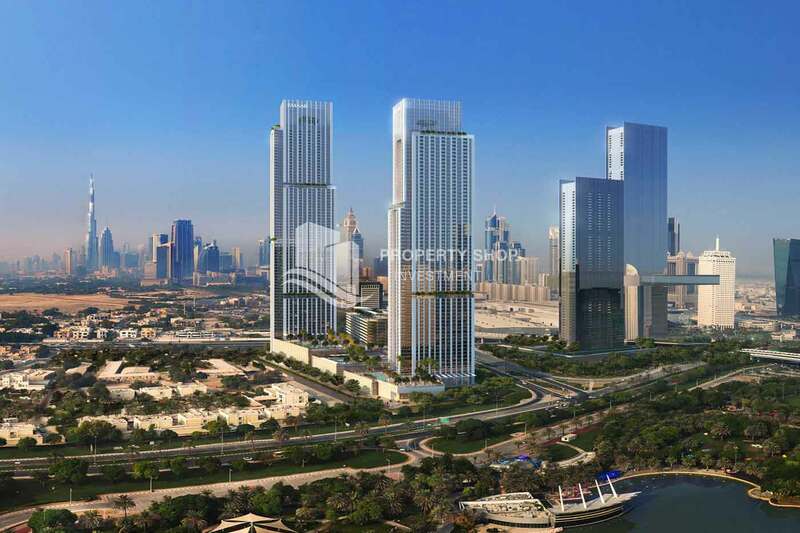 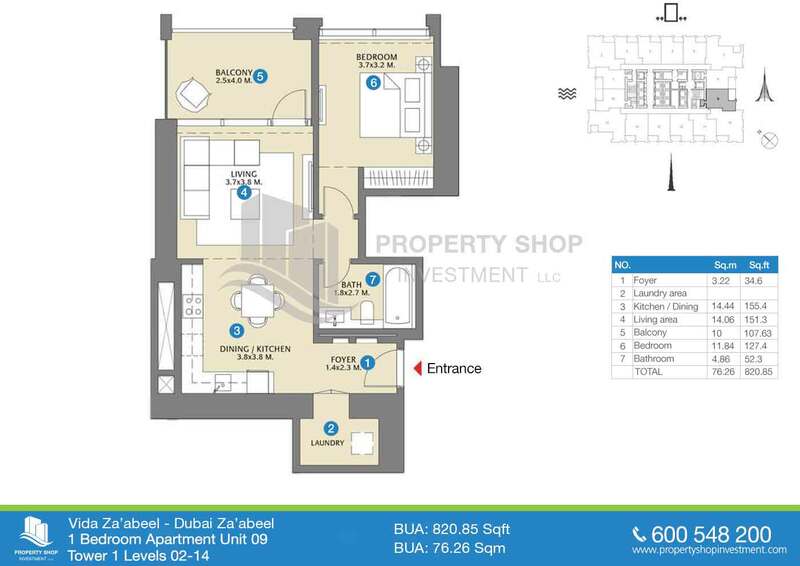 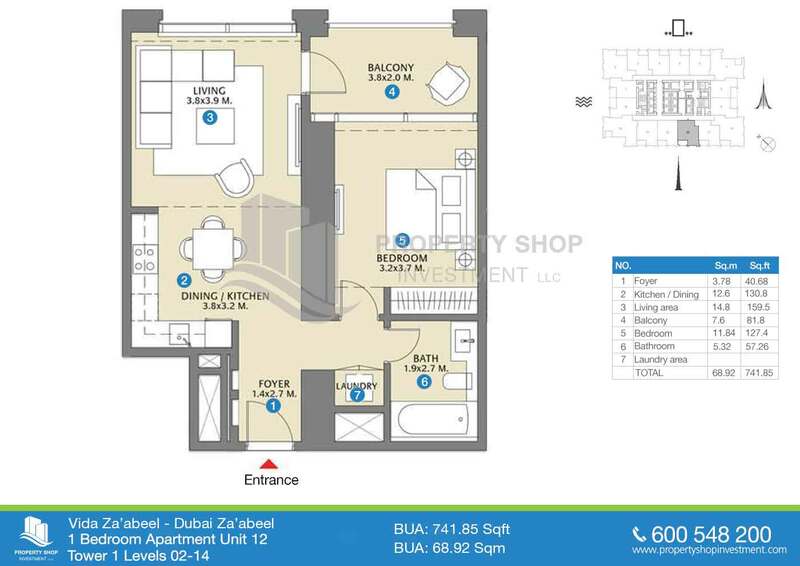 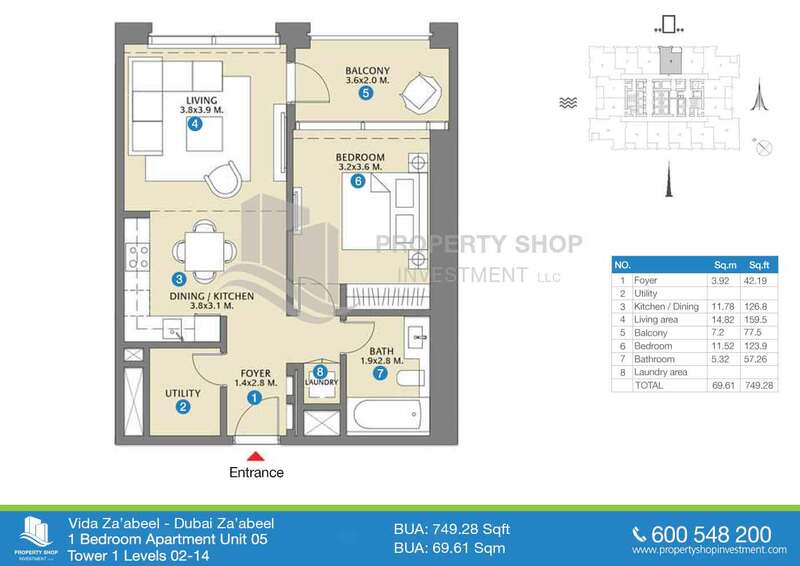 Vida Za'abeel is a magnificent mixed use development offering spectacular views of Burj Khalifa, Dubai Creek Tower, Za'abeel Park and the Arabian Gulf. 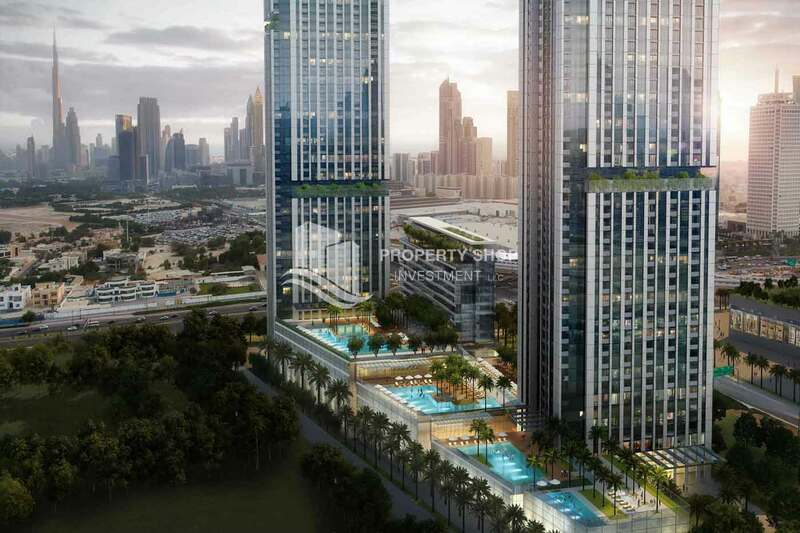 A stunning addition to the city skyline, the towers offer its residents a unique lifestyle second to none by providing high-end amenities, beautiful spaces and landscaped terraces. 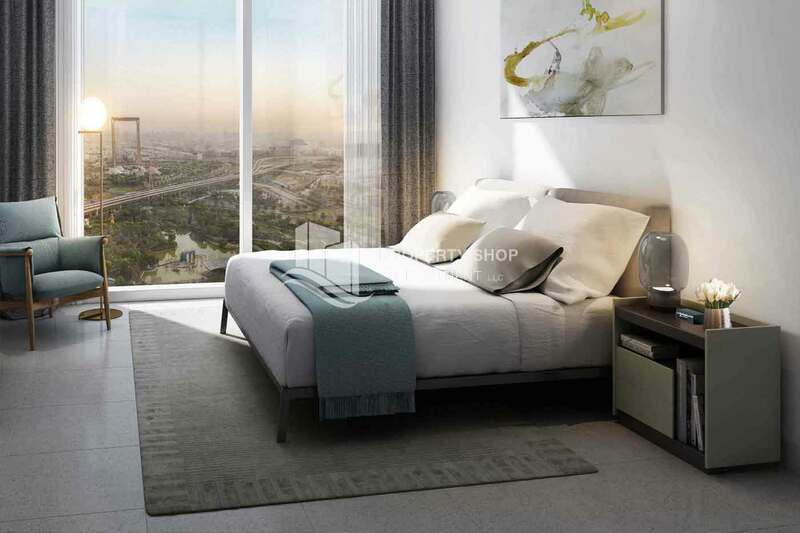 Select between 1, 2 and 3 bedroom branded apartments.